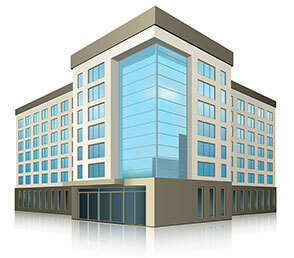 We are hotel brokers that will help you maximize value for your hotel. 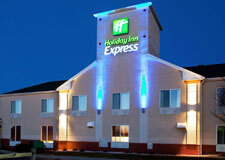 Since 1996, Hotel Source, Inc. been representing hotel owners to complete successful transactions. We rely on our experience in hotel advisory services, operations and ownership to create and implement strategic plans that increase the value of hotels. Let us know if we can be of assistance to help you navigate the ever-changing market conditions. What is my hotel worth and how do I maximize selling price? Is the hotel market strong? 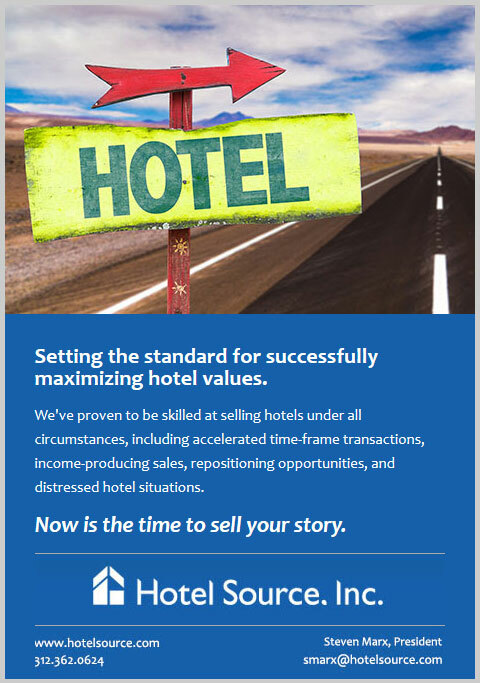 Why use a hotel broker? How will my hotel be perceived by hotel investors?